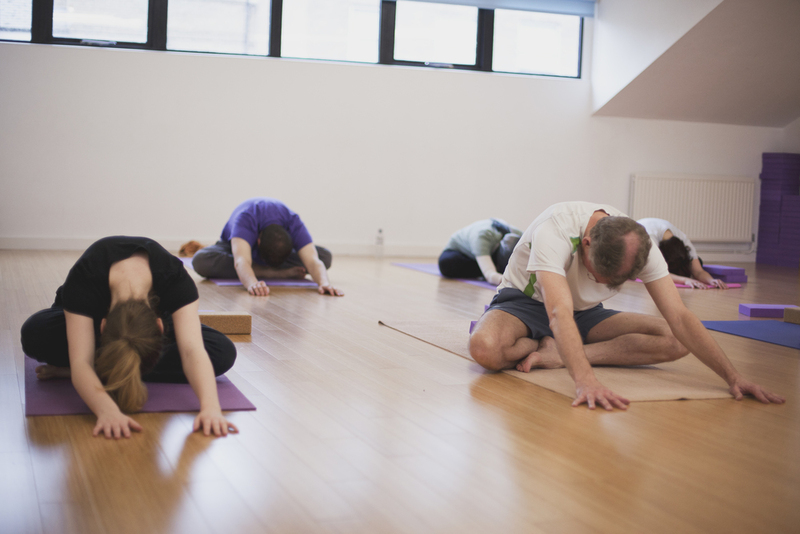 CAMYOGA Central has two purpose built studios, one of which is a hot yoga studio. 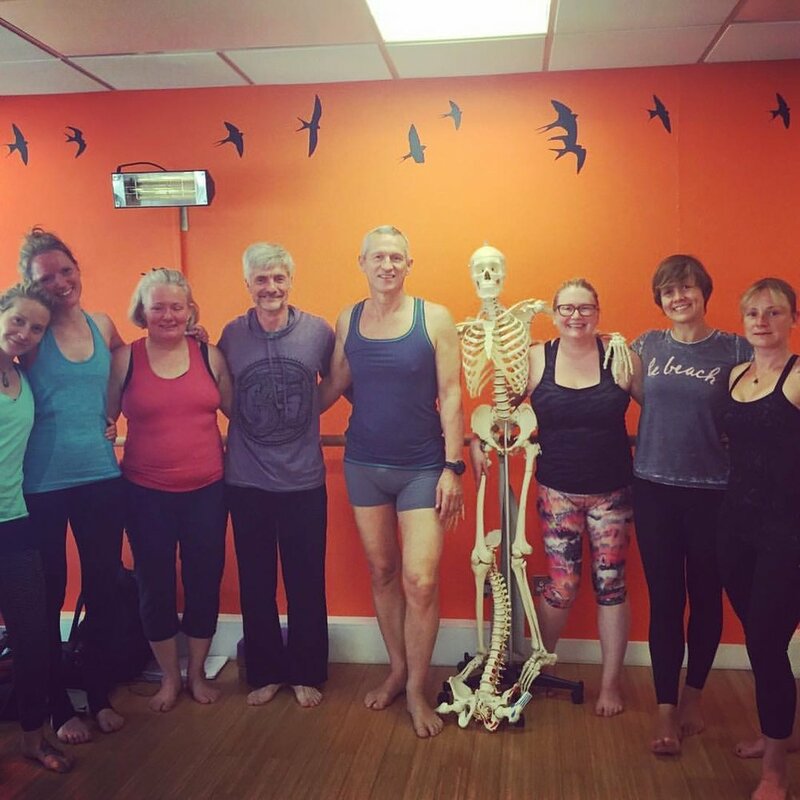 CAMYOGA Central is a cosy and warm facility, much loved by Cambridge yogis. There is no car parking, but ample cycle parking. 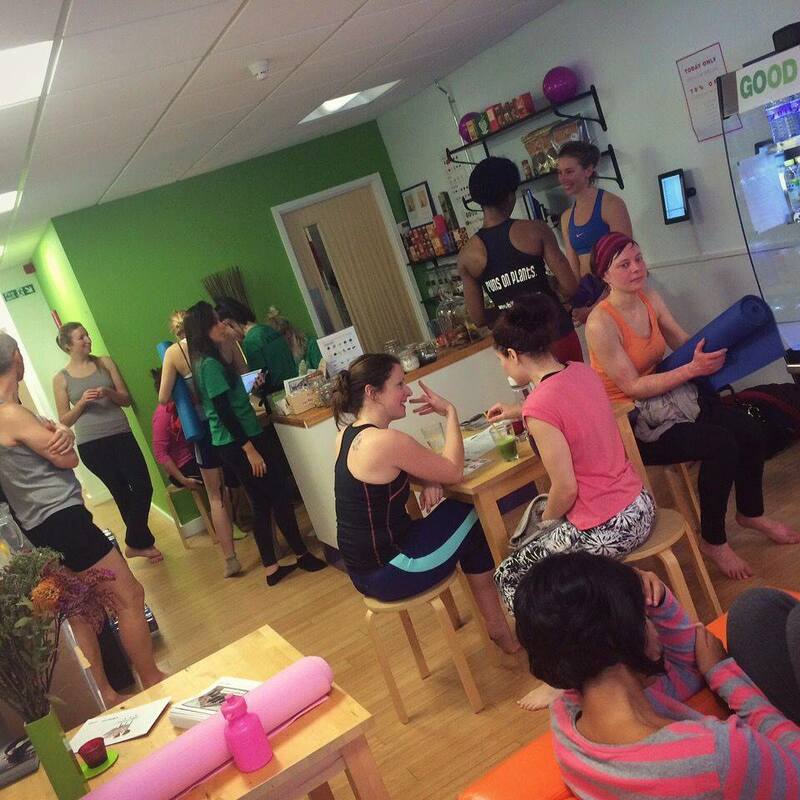 The centre has small changing rooms and a cafe and juice bar. Please note there are no showers.